Yamaha Motor announced today that testing on public roads of YG-M FC prototype fuel cell vehicle will begin on April 18. Aiming to deliver a seamless vehicle sharing service, the trial will.. 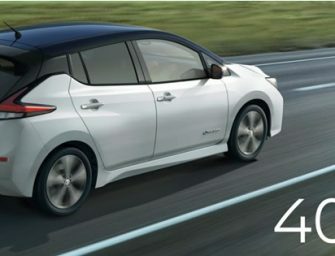 The Nissan LEAF NISMO will go on sale July 31 in Japan – combining, for the first time, the excitement and advanced technologies of the world’s best-selling electric car with the sporty..
Samsung today announced that it has received the industry’s first Environmental Product Declaration (EPD) certificate for it’s 512Gb 64-layer 3bit V-NAND and 860 EVO 4TB SSD in Korea. 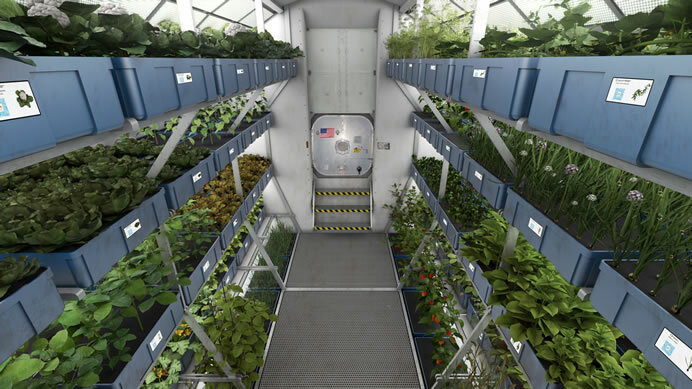 The Environmental Product Declaration..
Osram today announced that it is providing NASA with a customized version of its proprietary connected horticulture research lighting system, Phytofy RL. PHYTOFY RL is a tunable LED horticultural lighting system for.. The world’s best-selling electric vehicle – the all-new 2018 Nissan LEAF was named the “2018 World Green Car” at the 2018 New York International Auto Show. 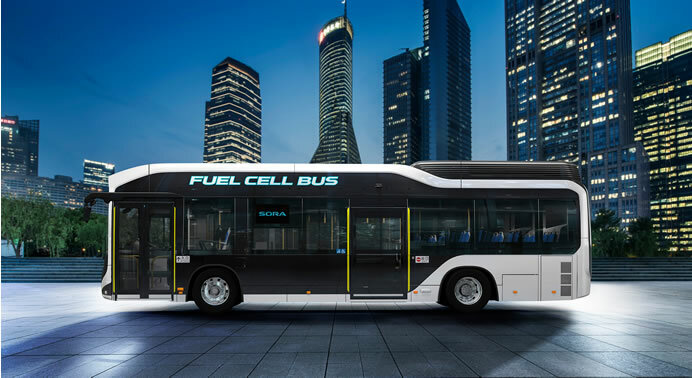 LEAF is the icon of Nissan..
Toyota announced today that the sales of its first fuel cell bus (FC bus) “Sora, began in Japan from March 7. 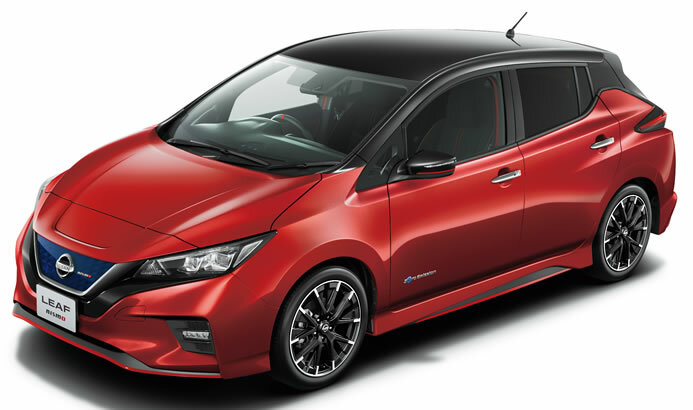 Toyota Sora is the first to receive vehicle type certification in..
Owners of the new Nissan LEAF in Japan are offered free installation of solar panels for their homes if they sign up for an electricity retail plan offered by Ecosystem Japan. 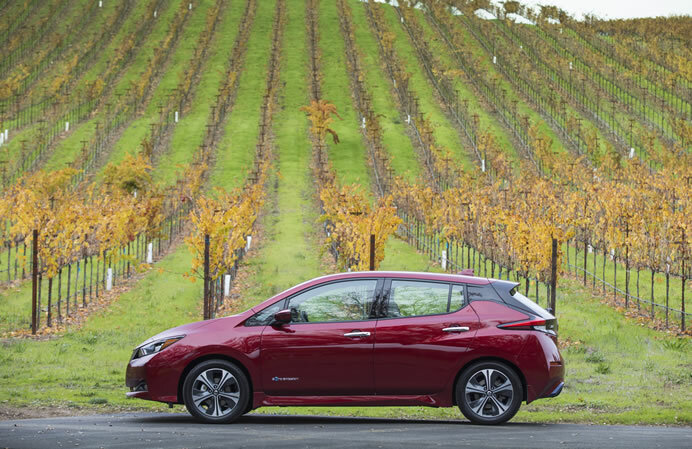 The..
Nissan today announced The Nissan LEAF – completely reinvented, combining greater range with a dynamic new design and advanced technologies, representing Nissan’s technological leadership. 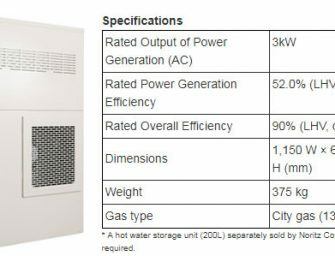 The new Nissan LEAF offers a range of..
Kyocera today announced the launch of the industry’s first 3-kilowatt solid oxide fuel cell (SOFC) cogeneration system for institutional applications. 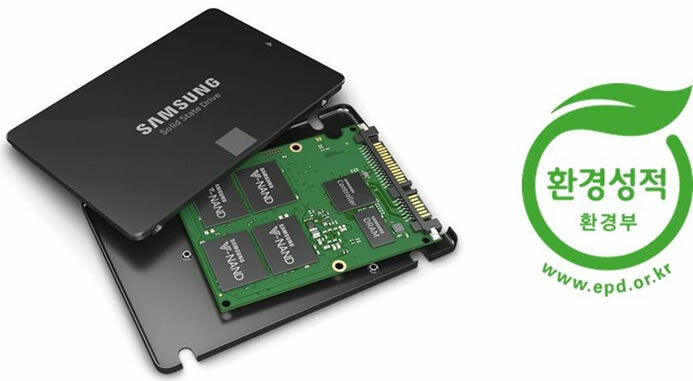 The system, utilizes Kyocera’s proprietary ceramic technologies to deliver 52% generation efficiency..